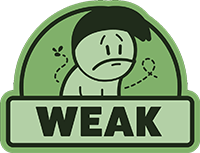 AIRHEART - Tales of broken Wings is ranked in the 25th percentile of games scored on OpenCritic. 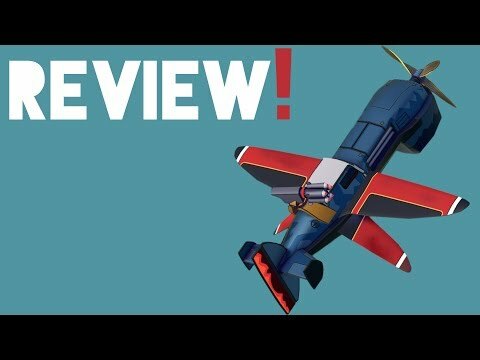 Airheart takes a unique look on a roguelike game and handles unlike other twin-stick shooters. Generic storyline interjections aside the game crafts a nice looking world and keeps the challenge varied. I would recommend this for fans of the roguelike genre. Despite industry inundation of roguelite shooters, AIRHEART: Tales of Broken Wings offers a series of uncommon features accompanied by a remarkable grade of polish that should renew interest within those fatigued by the genre. I offer no apologies for the following pun, only for the cliché: Blindflug Studios’ offering here soars above the competition. Airheart initially didn’t put flight to my fancy with what seemed like a boring, slow mechanic. Scratch a bit deeper though, and begin to get your teeth into the customising and tactical behaviour of your enemies, and there’s a surprisingly deep combat/farming game in there. I can’t guarantee it will hold up in the long term, especially having to essentially go from level one each time, but if you’re willing to perservere to reach those upper limits and beyond, then you can’t go wrong with Airheart. 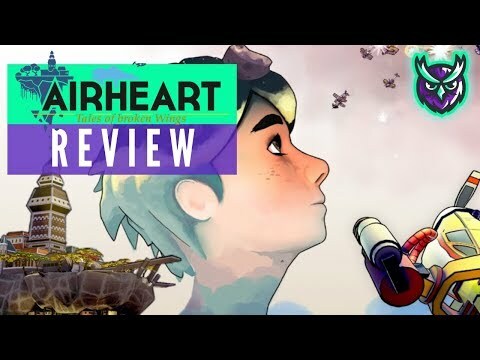 Airheart is a touching, beautiful game that starts off excitedly but quickly loses it's momentum unless you enjoy excessive amounts of repetitive content. Airheart is worth checking out for twin-stick shooter fans that need a new fix, but otherwise, skip this flight.